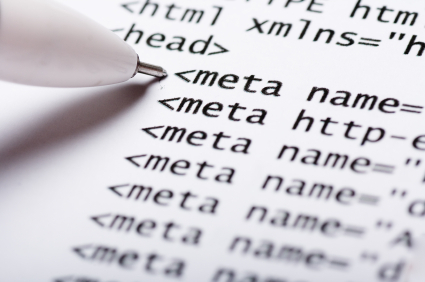 This article will help you add meta tags to blogger. If you need more traffic from Search engines, then Meta Tags should be given high priority.They help search engines to Index your site easily. Matt Cuts head of Google’s Webspam team says that Google ignore meta tags, still a lot of search engines rely on them .In simple words these tags tell the search engine what is your site all about. Search engines index webpages more accurately with the help of Meta tags. Inshort they Meta tags communicate with search engines and gives more information about the site.